Revision is about our desire to make an even greater impact for Jesus in our community. We are convinced that Jesus is better than anything. He is life. Because of this, we believe we are called to revise our priorities so that we can expand our ministry areas for all ages and unleash resources through the retirement of debt. In less than three years, God has proven His faithfulness through the work of those at Willamette. Within six months of Revision, we were able to pay off $900,000 of our debt and cut the interest rate in half to less than 3%, allowing us to release substantial dollars into effective ministry. Since Revision began in November 2013, we’ve paid off over $1.1 million! 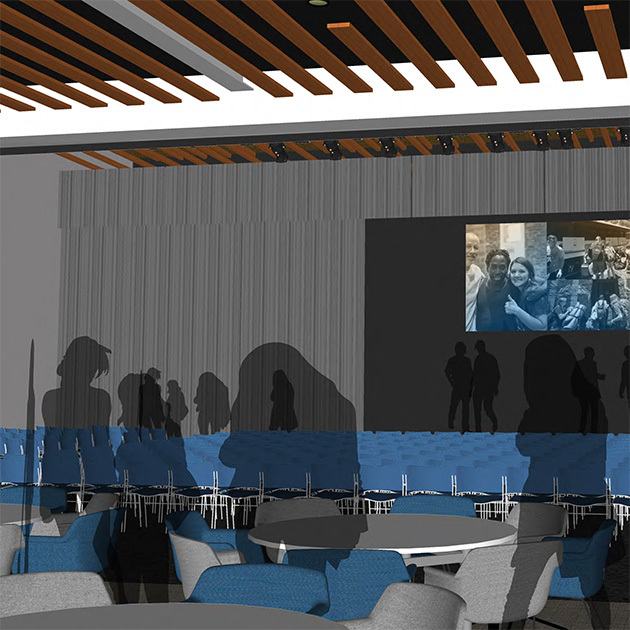 Renovate the Terrace Room to better meet the needs of Willamette Kids, High School, and special groups. Upgrade our sound equipment in all areas for better quality and long-term durability. Replace our well-used carpet throughout the building. Expand existing south bathrooms to accommodate more individuals. Create a new nursing moms room for Sunday use. In 2015 we added additional space upstairs in the Willamette Kids Lobby and reconfigured the stairs to provide easier access to the Willamette Kids check in area and expanded lobby. This has allowed us to better host our guests and provide extra space as you pick up and drop off your kids! When our current building opened in 2009, we hoped for it to also serve as a resource to the community. This is why we designed our worship space to double as a gym during the week and made sure all of our upstairs classrooms could host outside groups. Today, our gym is open several days throughout the week for kids, students, and adults to play basketball, and our classrooms host over 20 different outside groups. We want to be a church that serves its community well, and this again was the inspiration for our playground project. 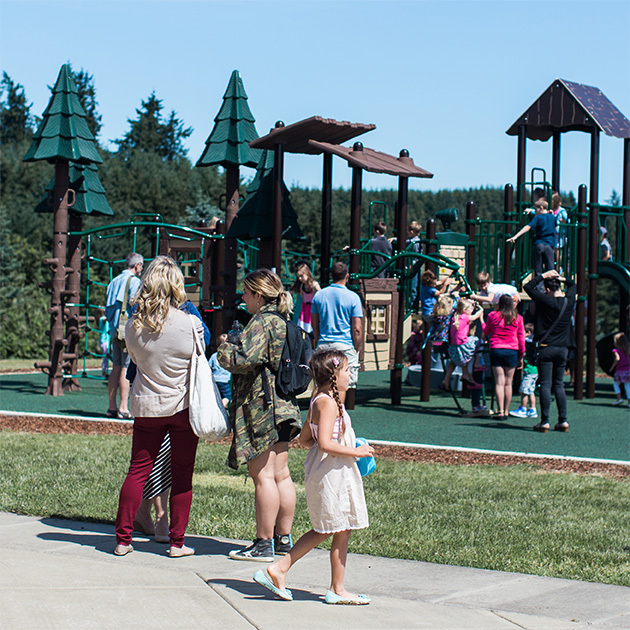 This playground is not only serving our church community well on Sundays and throughout the week, but also the West Linn community as a whole! Featuring four slides, a spinner, special climbing elements, and some imaginative play areas, this new structure is exciting and entertaining kids of all ages (and a few adults too)! We’re making space for our kids, students, and community through the addition of 7,700 square feet to the back of our main building near the Terrace Room. Kids – Our elementary age kids gather each Sunday in our Terrace Room to sing loud and learn about who God is and who He created them to be. We are excited to give them dedicated space to continue learning in a setting that is fun, engaging, and relevant to their lives. In addition, we will be adding a classroom upstairs to continue meeting the needs of Willamette families. 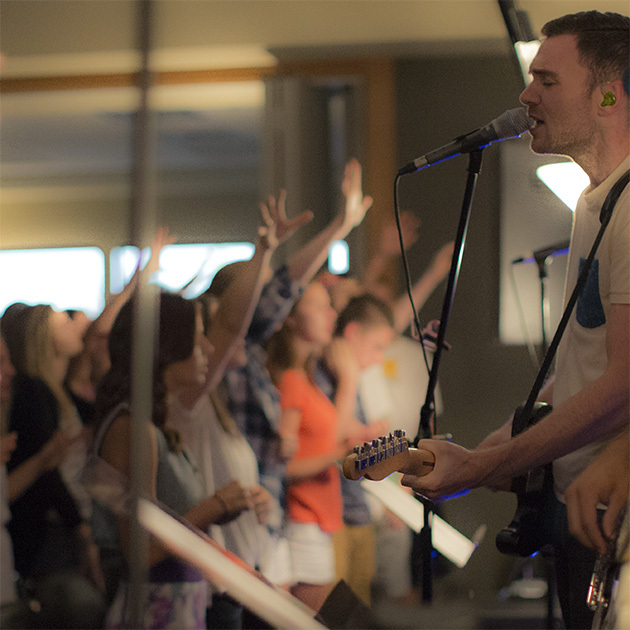 Students – Our students meet throughout the week for Bible studies and special services. We have multiple middle school Bible studies where over 130 students come to learn about Jesus. In addition, every Wednesday you’ll find high school students playing games, worshiping God, listening to a practical teaching from the Bible, and discussing how it applies to their everyday lives. This new addition will provide a larger space for all of our students to gather, connect, worship, and learn weekly about Jesus. 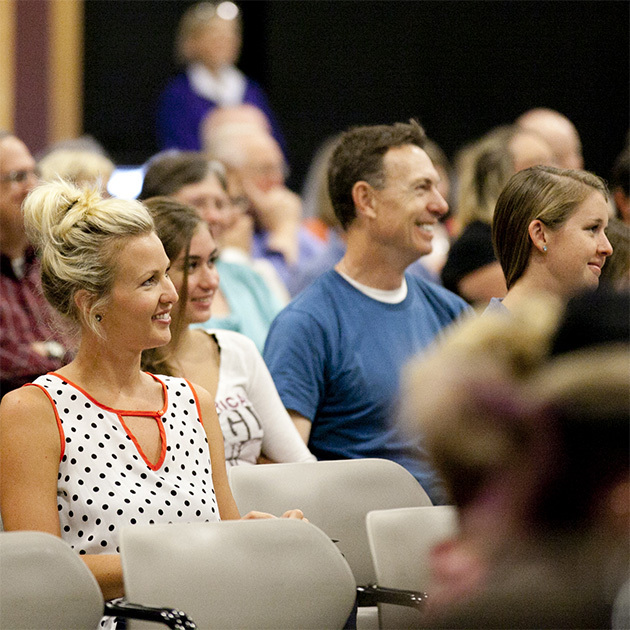 Community – Each week we have hundreds of people gather for Men’s and Women’s Communities. We’re excited to provide additional meeting space for them and other special events that will happen throughout the year. We are convinced that Jesus is better than anything. By making space, we can better meet the needs of our growing community so that even more may enter into a relationship with Him. 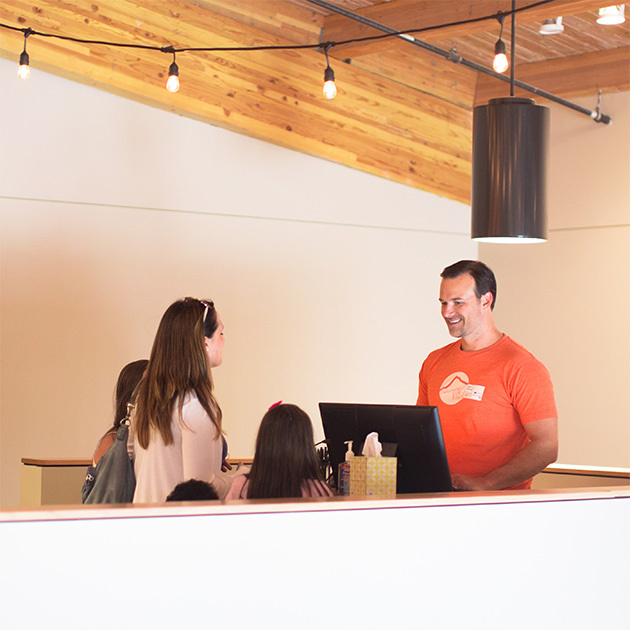 As God continues to help people find community at Willamette, we are prayerfully considering where He will take our church next. 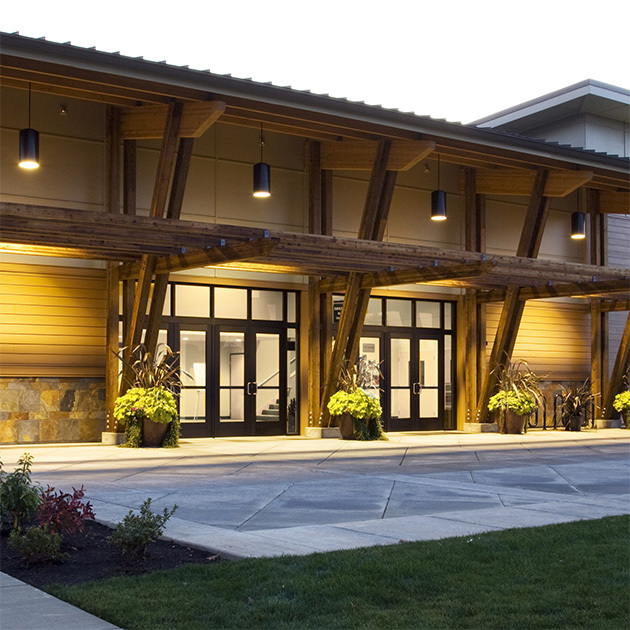 We continue to explore the launch of a second campus in Clackamas County that would feature the same quality of ministry and Sunday experience currently being produced in West Linn. Even though Revision concludes as a campaign in December 2016, we are still asking each person who calls Willamette “home” to prayerfully consider what God would have you do and commit to pledge a gift “over and above” your normal giving.